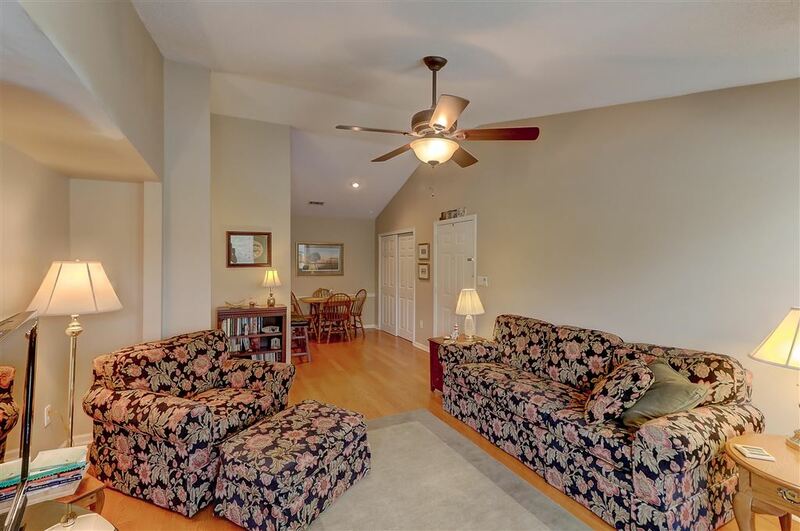 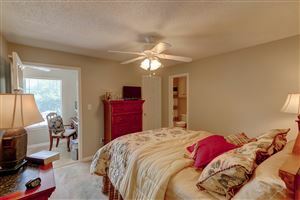 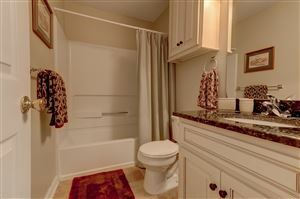 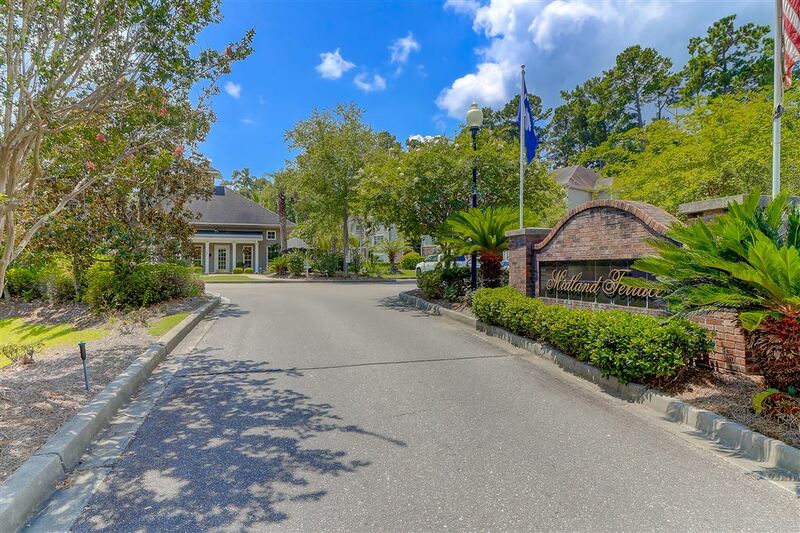 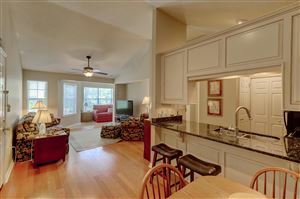 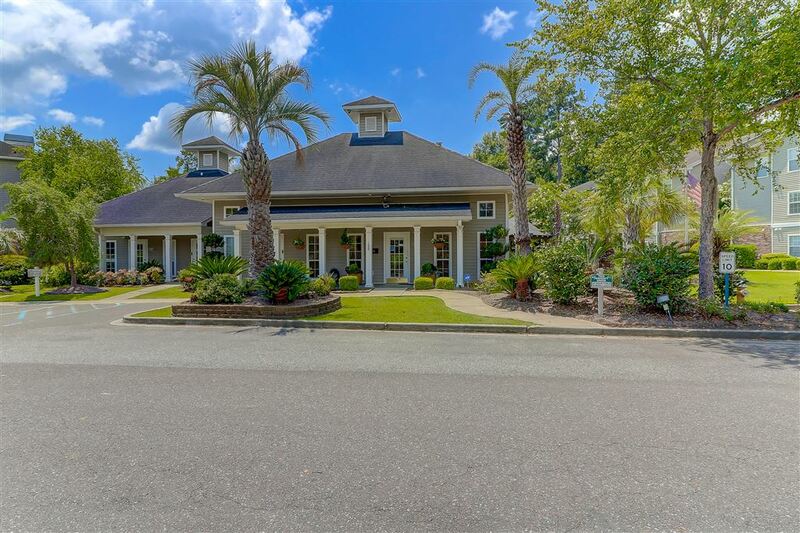 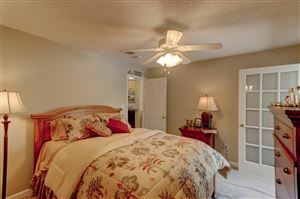 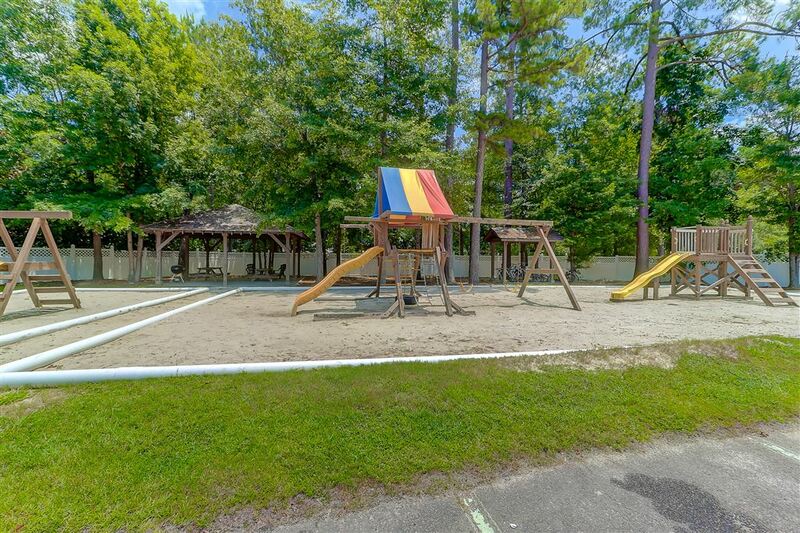 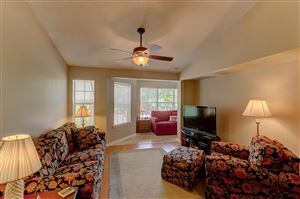 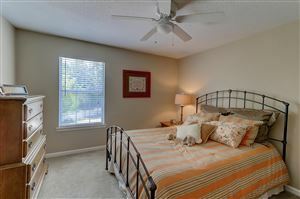 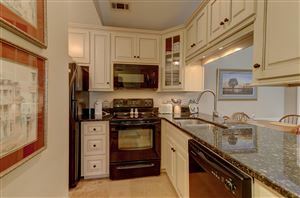 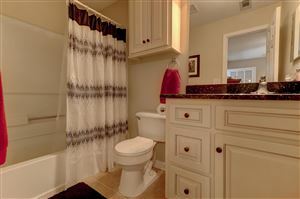 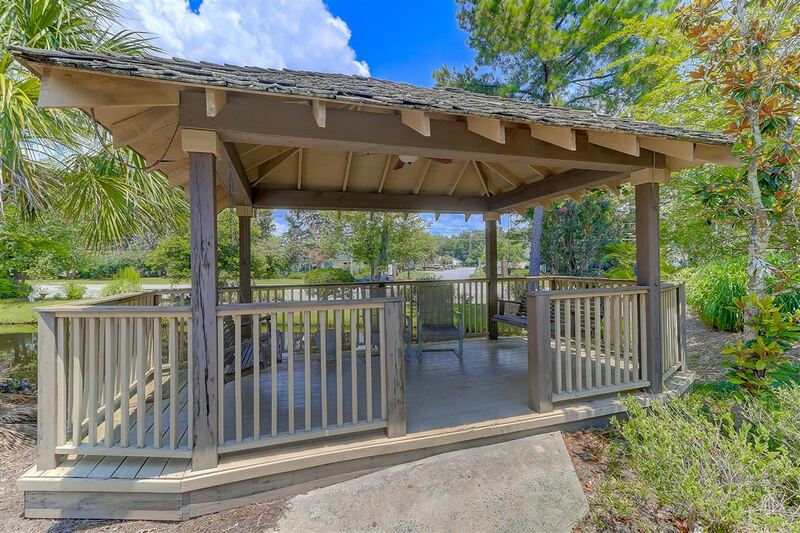 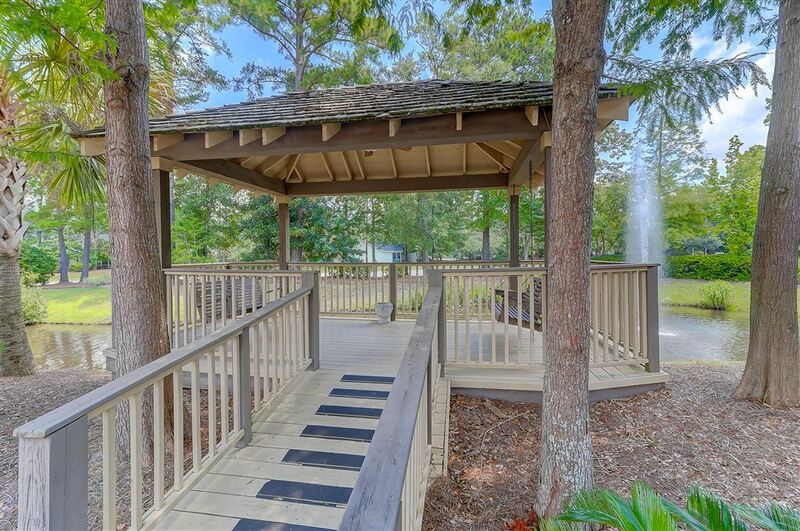 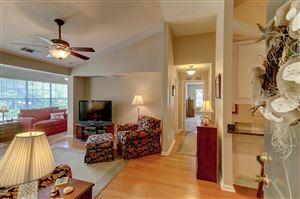 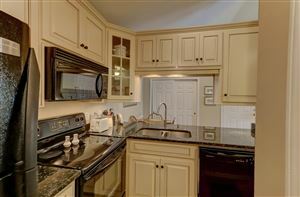 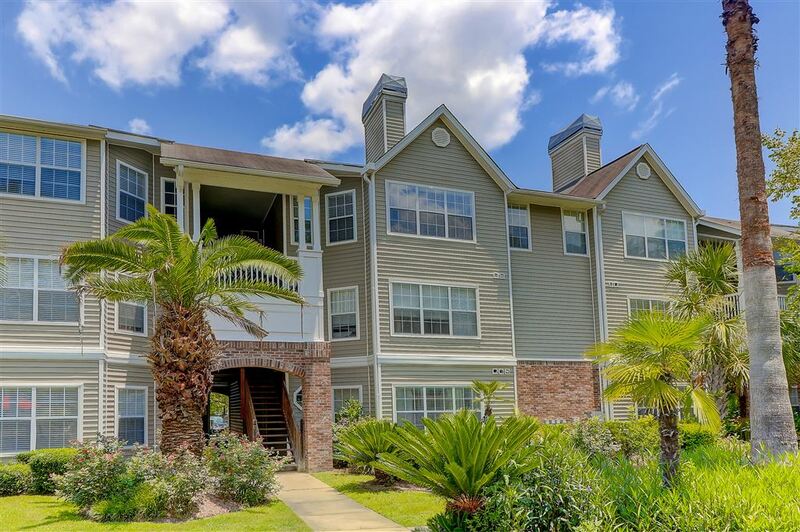 Summerville's finest luxury condos with a central location that cannot be beat! Midland Terrace is located in the Trolley Road corridor and is within leisurely walking distance from grocery stores, banks, hospitals and many local restaurants. 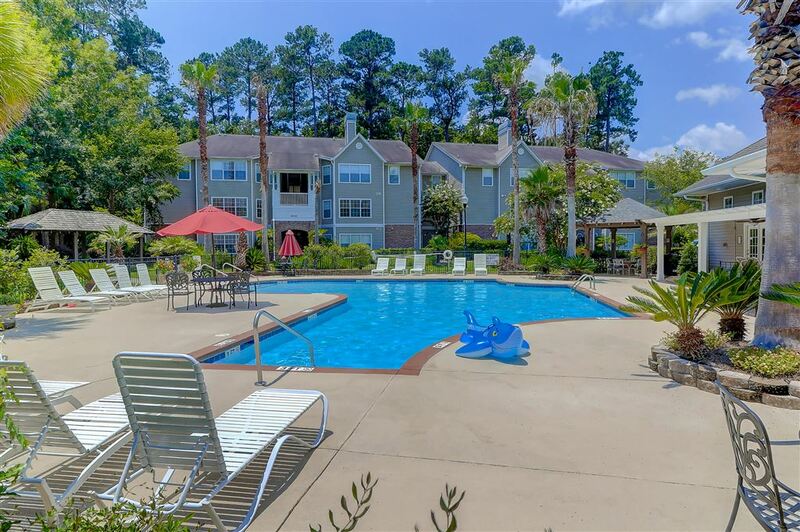 The complex itself has been expertly maintained with lush landscaping and offers relaxed, upscale living. Host a cook-out in one of the covered grilling areas, unwind by the resort-style pool or take the kid's to play in the enclosed playground. There is also a car care center and owner's clubhouse to enjoy. 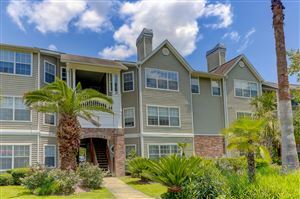 Each home comes with thoughtful upgrades including sun rooms for extra entertaining space, ceiling fans, blinds, flattop ceramic stoves, dishwashers, refrigerators and full size washer and dryer connections. 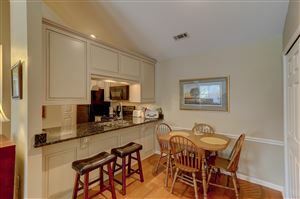 This two bedroom, two bath condo has been outfitted with high-end finishes that are sure to impress. 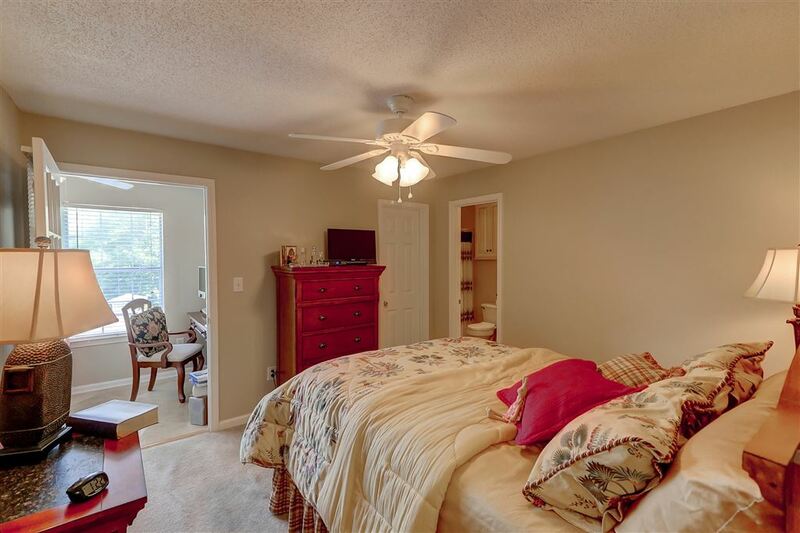 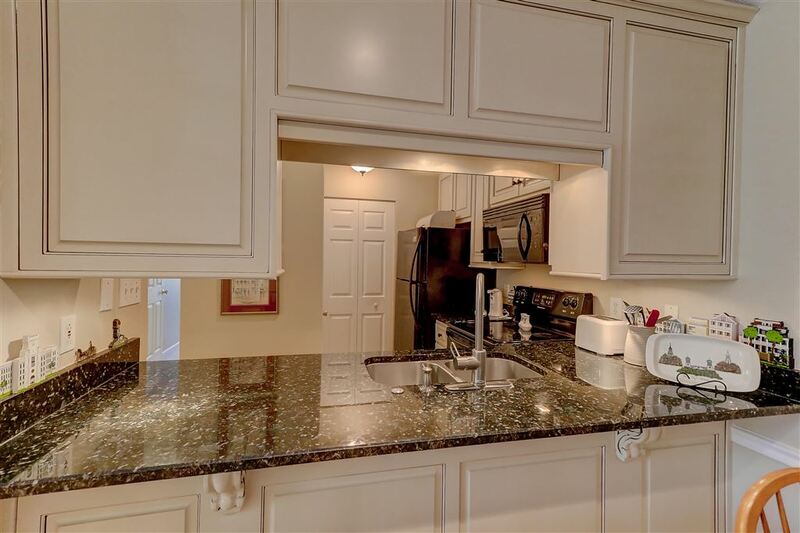 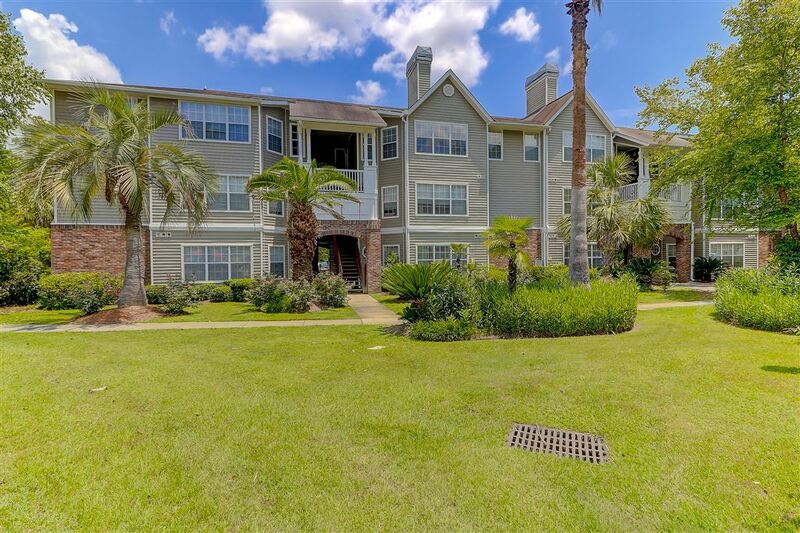 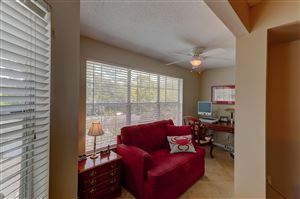 Hardwood floors are found throughout most of the unit while the kitchen and baths have been recently updated with new fixtures, custom cabinets, granite counters and Travertine marble floors. 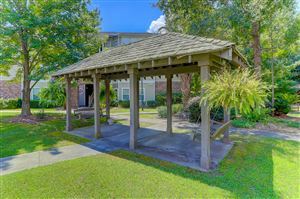 This unit also comes with a 5x8 storage unit.Don't miss out on this great opportunity to own a luxury condo in the heart of Summerville!